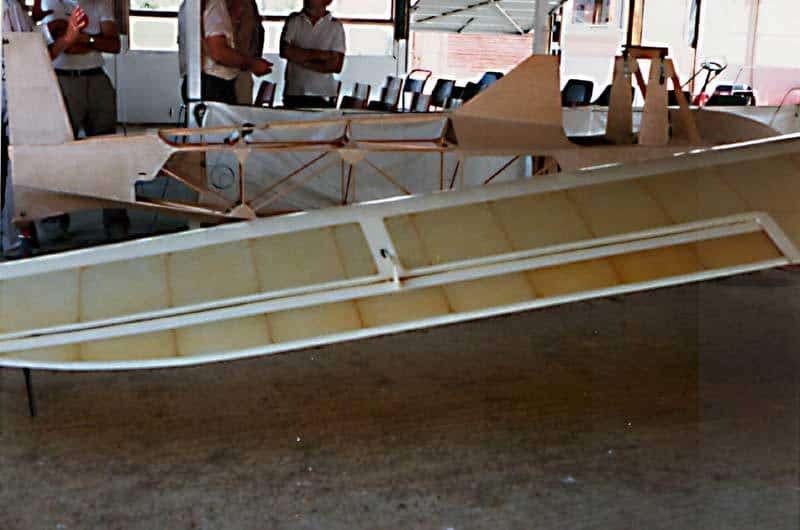 It had a small span and high agility through slotted ailerons and showed a remarkably good flight performances for the time. 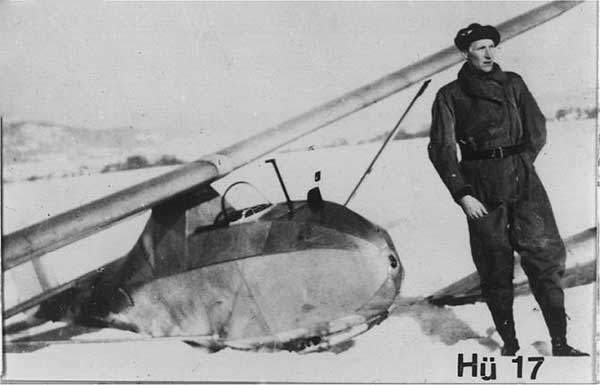 It was visually similar to the Grunau Baby . 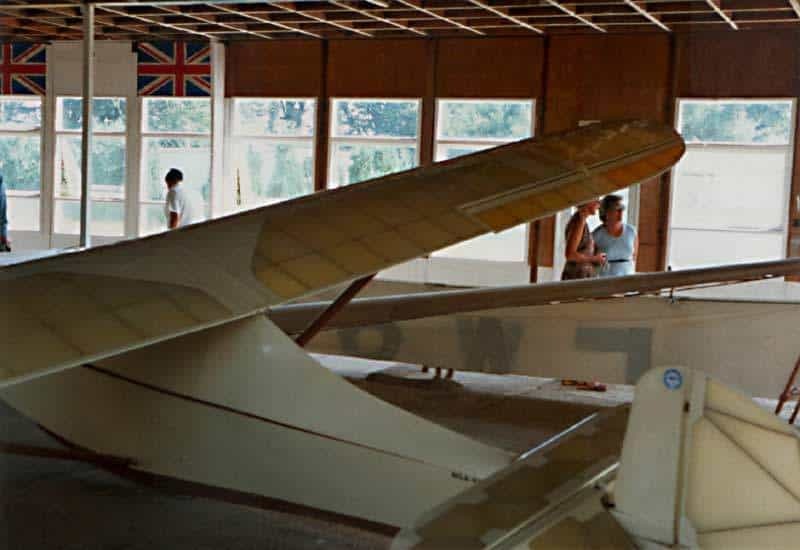 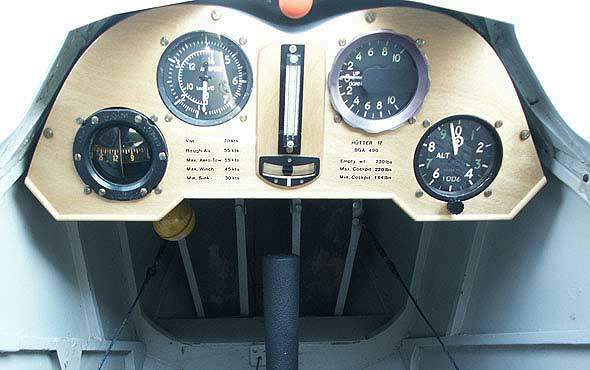 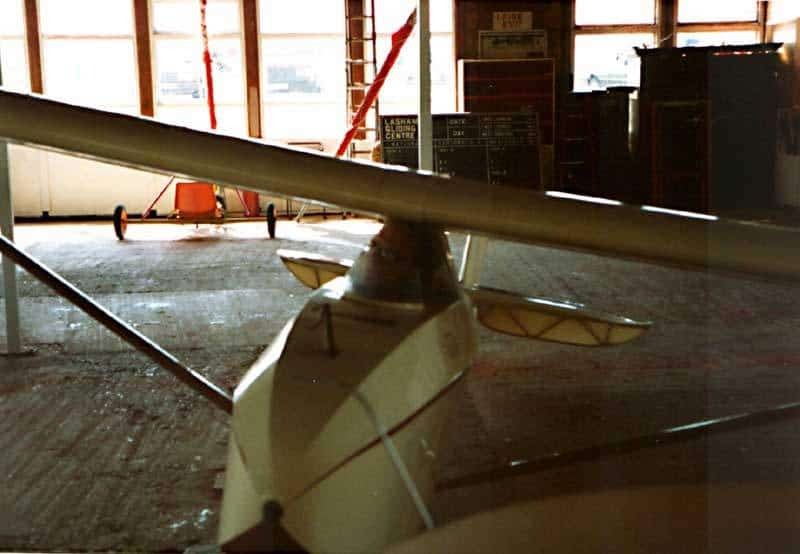 Because all fittings were easily accessible rigging time took only 8 minutes.The brothers sold plans for their glider which was be built in some numbers, before and after the war, in two variants. 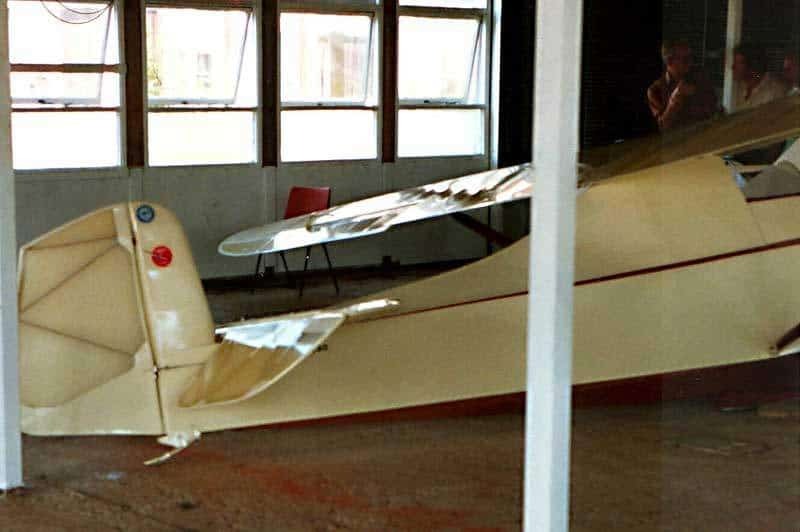 The ‘B’ variant had a slightly longer fuselage with a more built in cockpit and windshield. 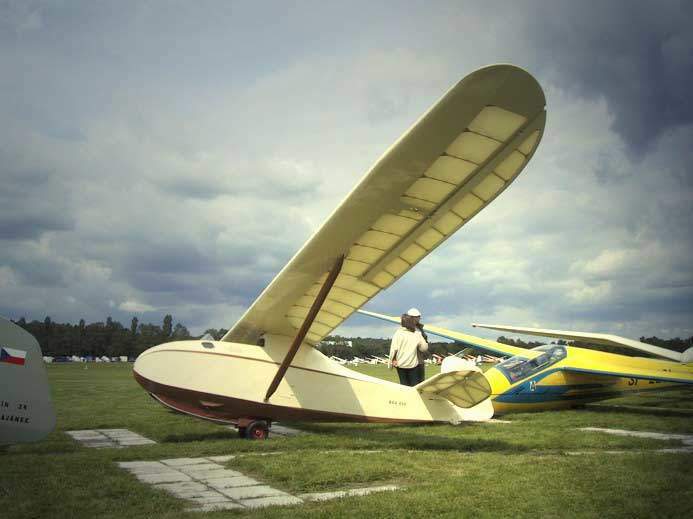 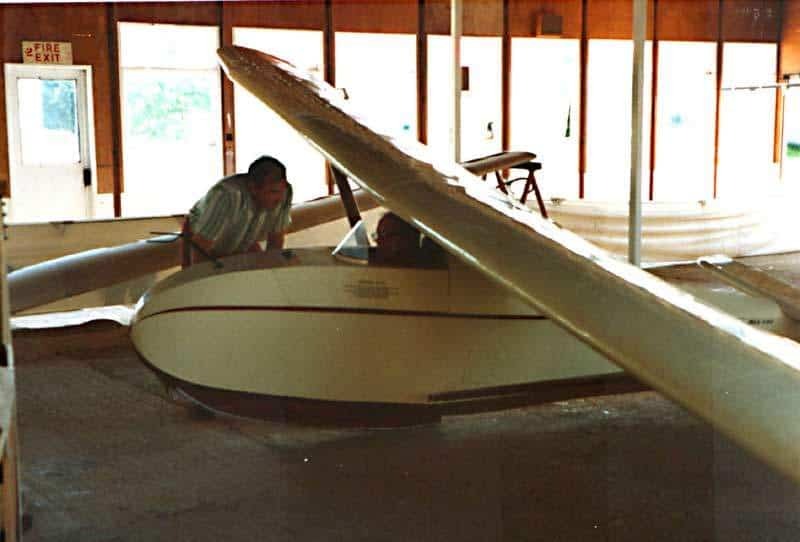 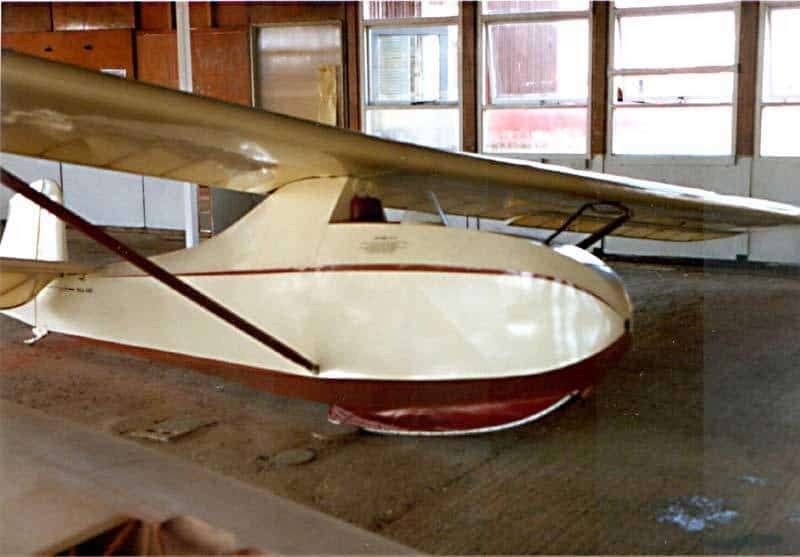 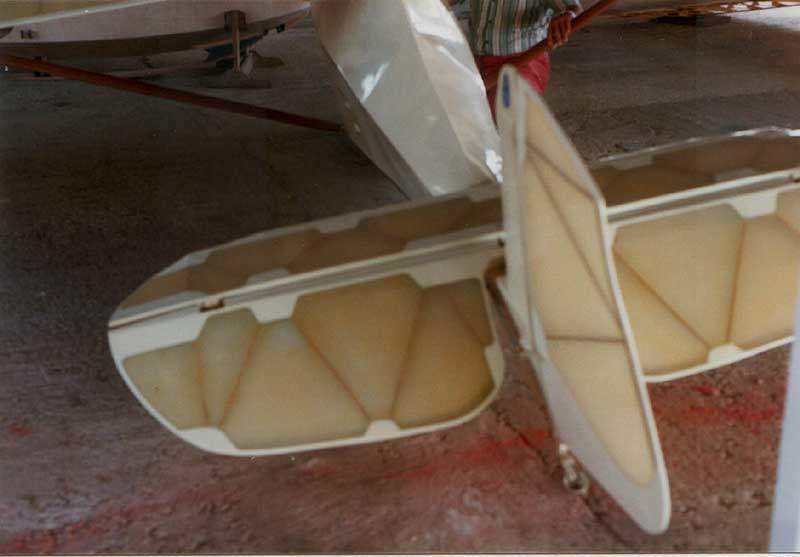 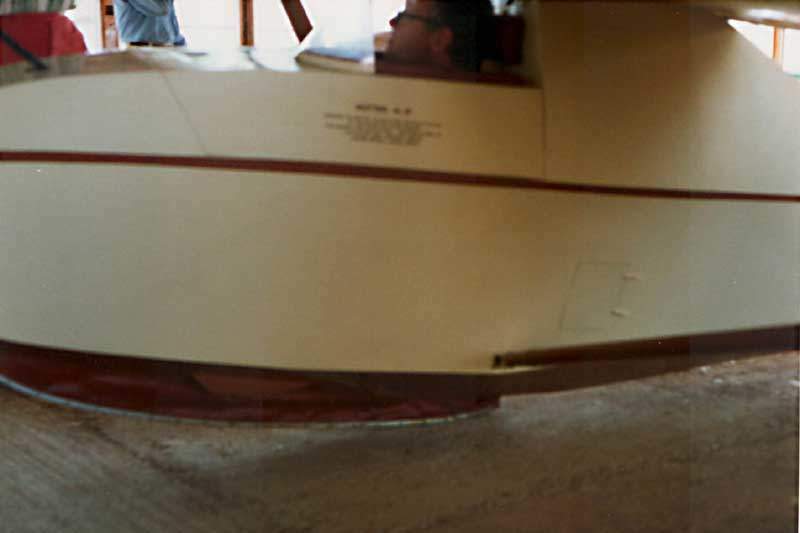 The name of the glider was derived not as one might expect from sequential numbering of designs, but from the anticipated glide ratio for which the glider was developed. 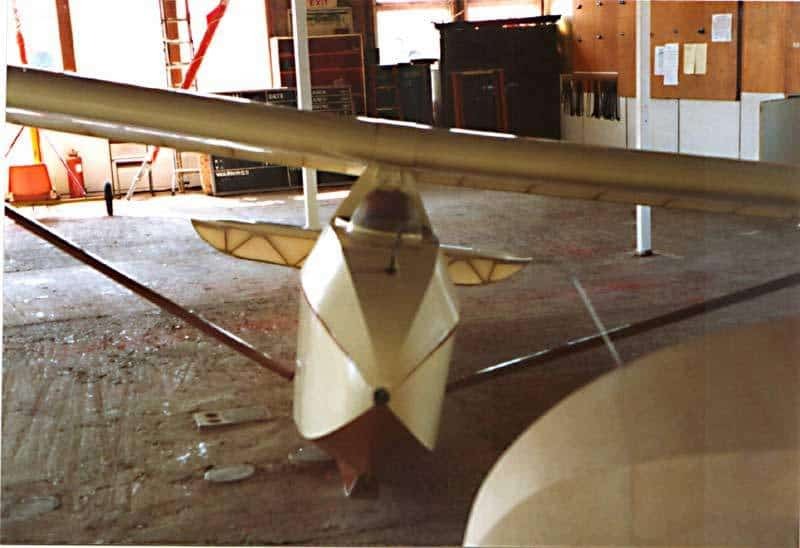 The brothers were taken on as designers by Goeppingen Martin Schempp and continued development of sailplanes in the German factory.